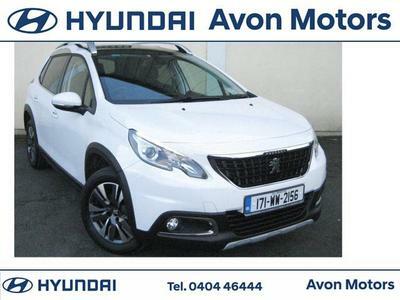 Located in Rathdrum, Co. Wicklow, Avon Motors also have a fully equipped car service department. Over the years we have built up an enviable reputation for the quality of our after sales service. Our fully trained technicians and service manager Ray Carter possess a wealth of technical experience. While we specialise is the service and repair of all Hyundai cars and commercials we work on all makes and models! Whatever your requirements we can provide the facilities to ensure your vehicle is properly serviced and its value protected. From oil changes, engine diagnostics, timing belts, transmission our workshop handles it all. All work is completed to manufactures specifications. Our service prices are extremely competitive and all work carries a main dealer stamp for your service schedule.